June is typically one of the quietest months here in Khao Lak. There’s been plenty of rain this month, bringing with it regular power cuts and slow internet. However, everyone is well rested after a busy high season and there has been plenty going on with Khao Lak online. 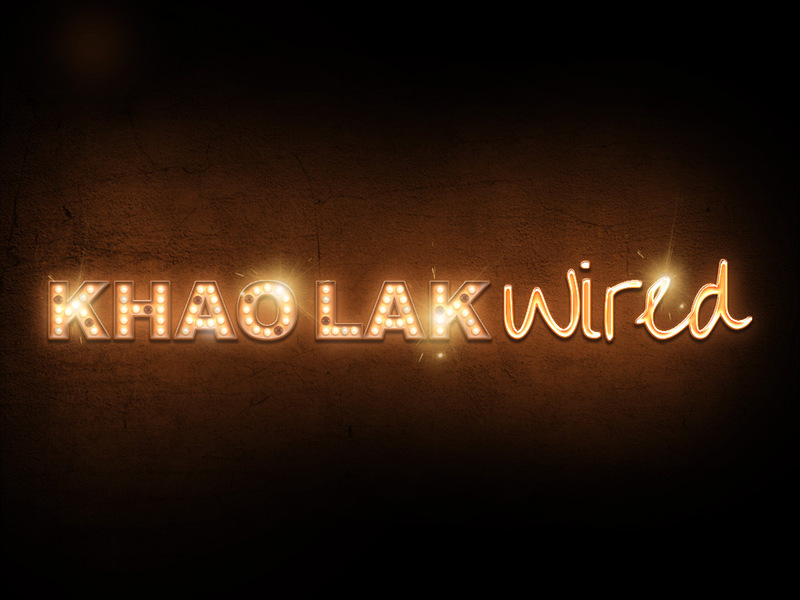 Here is our monthly round up of Khao Lak online, new websites, updates and blogs. Over the past few seasons Andaman Snorkel Discovery have been operating a snorkel liveaboard boat offering Thailand’s best snorkelling destinations, the Similan Islands, Koh Bon, Koh Tachai and the Surin Islands. The trips have been steadily gaining in popularity in recent years. Partly due to the fact that one of the company owners, Ralf, is also the boat’s tour leader. Having Ralf onboard ensures a high level of professionalism, but also a fun atmosphere for the guests. He also has a lot of these trips under his belt and guests benefit from his experience in finding the best places to snorkel whilst maintaining a proper attitude to the enviroment and the indigineous people who inhabit some of the islands. There is also the snorkel boat itself. She originally started out as the MV Sawan, painted red, green and yellow. A couple of years ago the name was changed to the ‘Reggae Queen’. 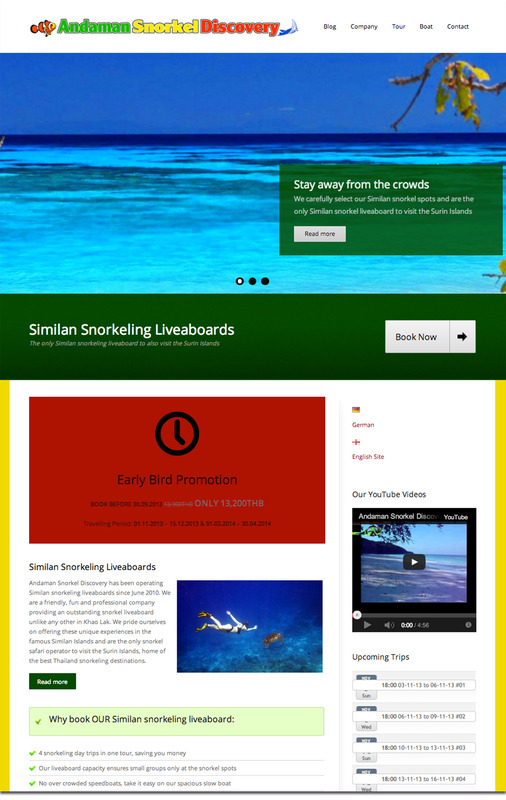 The message behind this is simple, as Bob Marley often sang “Take is easy!” Andaman Snorkel Discovery new website is launched with complete new content aimed at the fun and unique trips offered. Presented in a professional, well ordered manner with a host of new features including a blog and simple booking system. 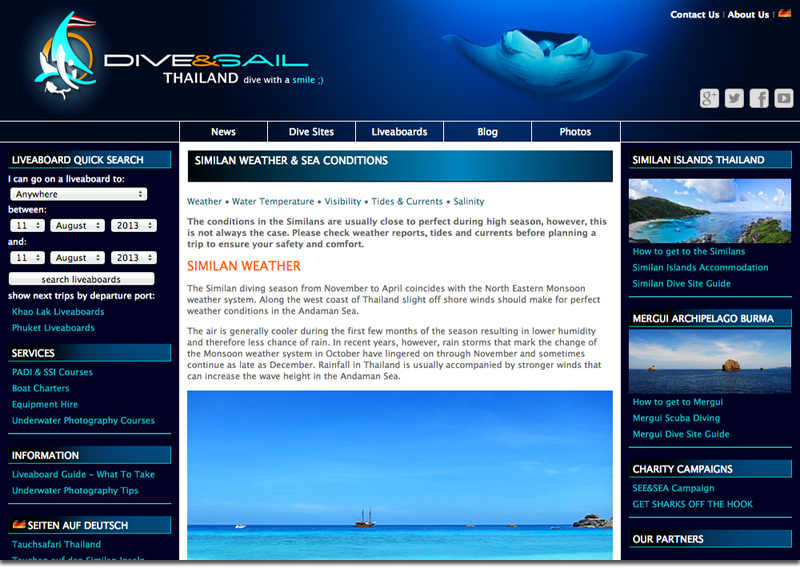 Thailand Dive and Sail have some new content online this month. Expanding their Similan Islands information there is a new section dedicated to weather and sea conditions likely to be expected in the Andaman Sea. The focus is on providing valuable resources for divers to check if the conditions at the Similan Islands are suitable for their experience levels. 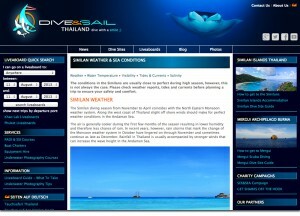 The new information helps divers plan the optimum time for their Similan diving trip based on tides and sea conditions. See and Sea’s campaign to raise the public’s awareness to the plight of sharks in the Andaman Sea is gaining momentum. When the campaign first started, dedicated volunteers took to the streets of Khao Lak to sign up restaurants and businesses as shark friendly establishments. 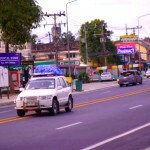 It was hard work introducing something new to Khao Lak, especially in the heat we experienced in March and April. See and Sea now have restaurants and companies approaching them to sign up to ‘Get Sharks Off the Hook’. A huge leap forwards for the campaign. Here’s the complete list of restaurants and business signed up already plus updates of what’s been happening in June 2013. 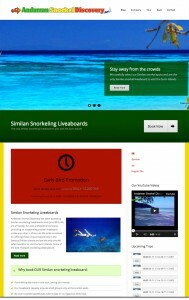 The bloggers at Green Andaman Travel have been busy in June. 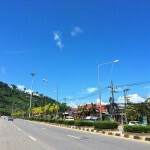 There are two new blogs, one about Khao Lak tours, the other about Khao Sok tours. 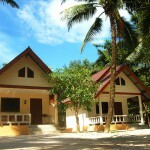 Khun Sunai from Green Andaman Travel has been a local Khao Lak guide for over 15 years. This blog covers the vast experience offered by Green Andaman Travel tour guides while highlighting the fact they are one of Khao Lak’s most trusted companies offering Khao Lak tours. 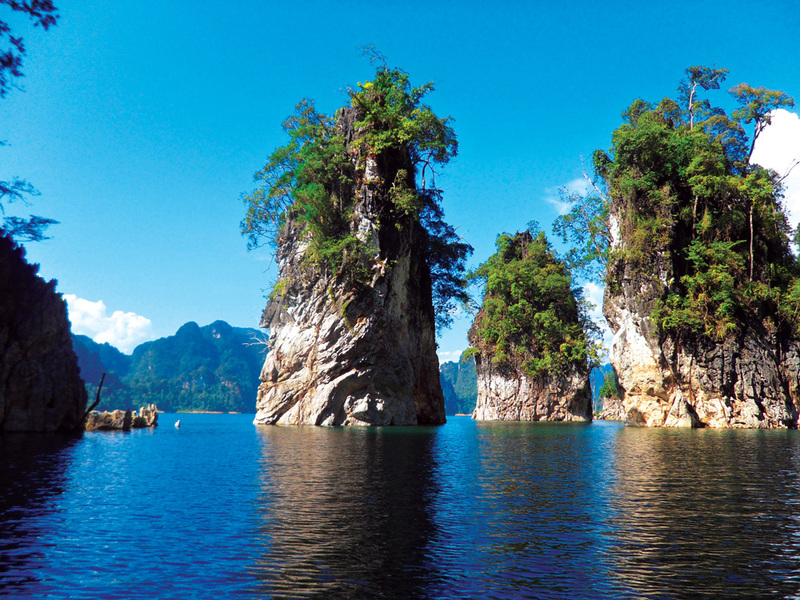 Tours to Khao Sok National Park and Lake is Green Andaman Travel’s speciality. 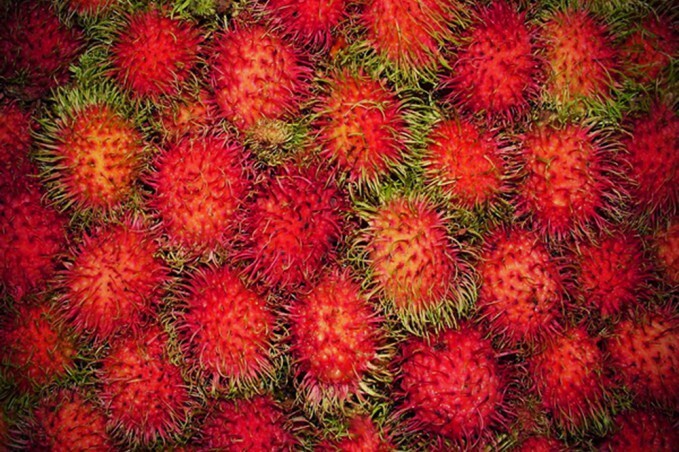 This blog covers the wide variety of tours offered to this beautiful area of Thailand. If you are thinking of a Khao Sok tour be sure to read this first.